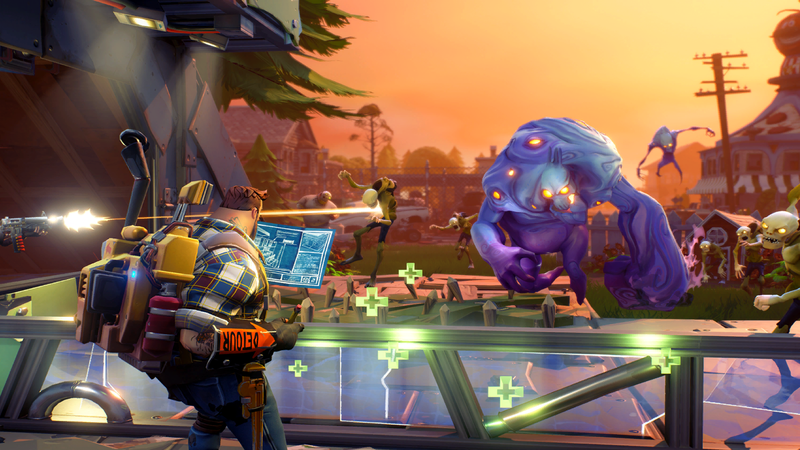 The latest update to Fortnite Save The World is changing the way heroes work, giving players more customisation and choice over perks and abilities. This new hero loadout system is part of the Season 8 update. Heroes will now each have a specific perk and most reskins will be unique. For example, as explained in a blog post about the update, “Demolitionist Bull” and “Demolitionist Penny” will no longer share the same kit. Players will now have different loadout slots which will be separated by type. The main slot is your commander slot and will determine who you play as and what your main perk is. 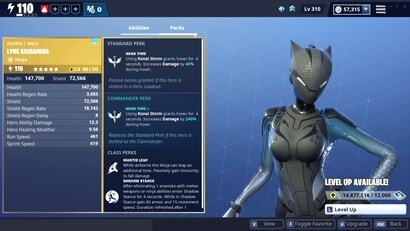 Higher upgraded heroes will get a boost to their perk when placed in the commander slot. Also in the hero loadout system are five support slots. Players will be able to place different heroes into these slots and gain new perks and buffs. For example, you could pick heroes who will all buff and improve your commander’s main perk or you could build a diverse team that will give you more abilities. Team perks are the last series of new slots players will have access to. These perks will be earned by completing missions and quests. Team perks can be applied to any hero and will also require specific support teams. 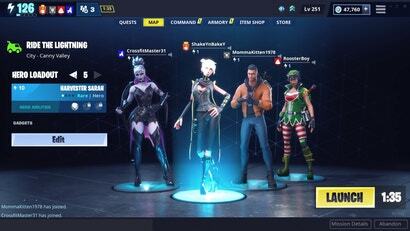 For example, a team perk might give you higher jumps but will require you to have three ninja class heroes on your team. Finally, a long-requested feature of Save The World, multiple loadouts, will finally make its way into the game. Players will be able to save multiple loadouts and switch between them in the pre-game lobby. 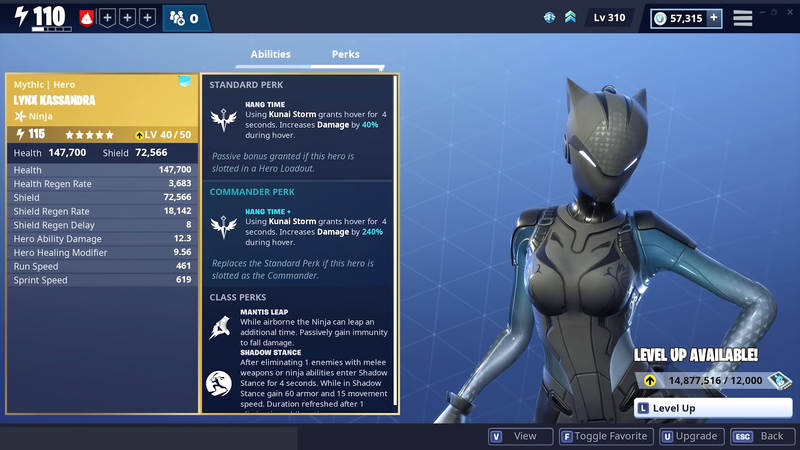 Because this is a big change which could impact some players’ favourite heroes, Epic will be offering free hero resets allowing players to get all their resources out of an upgraded character. Players will also be granted other bonuses and tokens to help make this transition to the new loadout system easier and more manageable. For more information about this update, you can check out Epic’s detailed blog post about everything that is changing. Had a chance to check this out briefly over the weekend - haven't yet ktted out my main Outlander and Constructor builds, but I did set up a Soldier for some daily missions. I used to run Raven for his dual pistol special, with generic support buffs of Archaeolojess' pickaxe boost and Sarah Clause' melee healing (which is sadly gone in this update)... never much used his grenades or warcry though. But now I can tune him more to my combat style with one support soldier giving water affliction to the dual pistols, another giving his grenades cluster blasts, another significantly amping blast radius, and filling support slots with soldiers means my team perk which gives grenades lingering energy damage has max. area radius as well! - plus it's cute than you can now see all your support heroes hanging around with your 'commander' in the hero loadout screen. Between that and the goofy new story event, this was definitely one of the great QoL upgrades they've been doing! So when is it going F2P like they promised it would last year? probably not going to any more since they brought in billions with the battle royale mode. If asked, they'd probably spin the previous comments with "Oh, we never meant Save the World mode would be f2p, that's still $40. We meant the battle royale mode would be free! We swear!"